Hand washing is recommended. Do not wring, lay flat to dry. With NightValley Mask You will Sleep Like a baby, Block Ambient light so you can sleep, Most people aren't getting the sleep they need, whether its the dim of your alarm clock, glare of your cellphone or outside light, Crying Babies or noisy passengers. FULL DARKNESS BRINGS RELAXING SLEEP: Precise shape design blocks the lights completely, allowing you to sleep more relaxed, and comfortable as if it is in deep dark, silent night. It also includes a pair of sound proof earplugs for extra isolation. They are made of noise reduction foam material with high softness. Whether you are in bed, on plane, on car traveling or camping, enjoy comfortable sleeping free from being disturbed. MAGNETIC THERAPY POINTS DESIGN: Based on magnetic therapy studies, 14 micro magnets are placed close to 14 acupuncture points around orbits. This nature magnetic field improves blood circulation and relief eye fatigue, thus encouraging deeper sleep and improving sleeping quality. OUTSTANDING 3D DESIGN AND QUALITY BUILT: Model comes out from human-body data analysis; Shell fabric feels soft and smooth; Adjustable headband to fit different head shape. DELUXE CARRYING BOX AND INSIDE POUCH: The only sleep mask on Amazon marketplace that comes in hard carrying box. 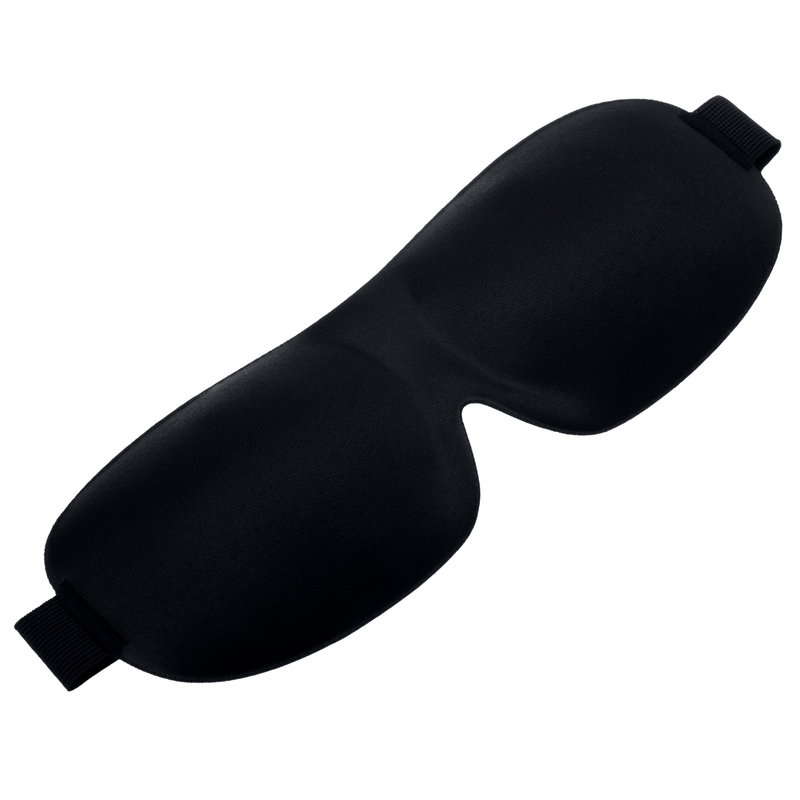 This hard shell protect sleep mask from being pressed or having creases. It will also include an individual pouch that keep the mask tidy. Whether you are on travel or at home, these accessories will make everything as easy as you can imagine. Having a son who sleeps during the daylight hours and works at night, I was happy to get him this Quality Sleep Mask. I like that they are comfortable and fit nicely and allow for a good nights rest by blocking out the sunlight. I like that the mask comes with a set of earplugs to block out traffic and household noises while a shift worker sleeps. 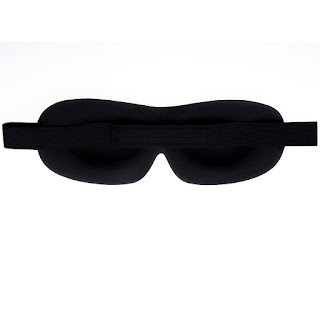 I think these are a great idea and a nice improvement over traditional sleep masks that lay flat over the face and press against the eyelids. 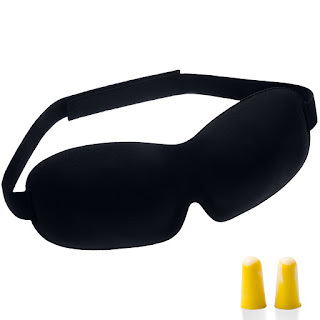 I think these would make a nice gift for travelers, shift workers and insomniacs.